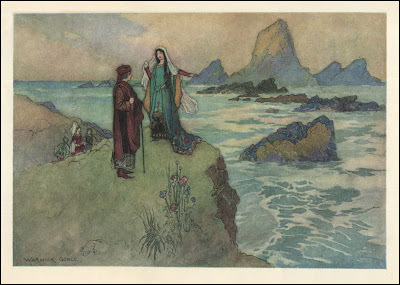 Dorigen, Arveragus, Aurelius, the black rocks, love and luck, destiny… these are some of the words that come to our minds when we think of the Franklin’s Tale. This entry was posted in canterbury tales on 03/04/2011 by mmateo1. Three boys who decice to take revenge on his friend’s death. A tale where respect, responsibility, friendship, traison and other topics become the true characters. This entry was posted in canterbury tales on 15/02/2011 by mmateo1. A fox, a cockerel and a hen are the main characters of the nuns’ priest’s tale. 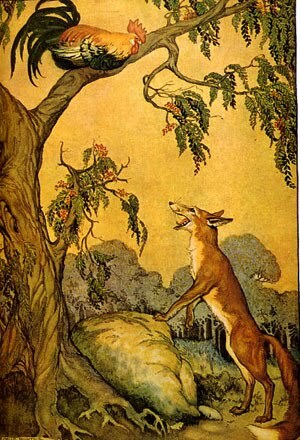 A fable with a lesson about arrogance, pride and selfishness. Read it careful and you will probably learn useful in life. This entry was posted in canterbury tales on 06/12/2010 by mmateo1. Palamon, Arcite and Emily are the main characters of this epic tale told by the knight. Epic stories usually have heroes and warriors, princess and gods who are faced with very difficult situations and big dilemmas. Heroes must choose between love and friendship, honor and family, treason or happiness. Sometimes they are a model to follow, sometimes they are not. But they are always very special. If you have information to share with your peers, post your ideas, please. This entry was posted in canterbury tales on 26/10/2010 by mmateo1. 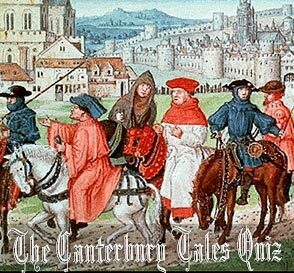 In the prologue, Chaucer introduces a long list of pilgrims who will be travelling to Canterbury together from London. Very different people will share days and nights and stories, as they decide to avoid boredom explaining tales. 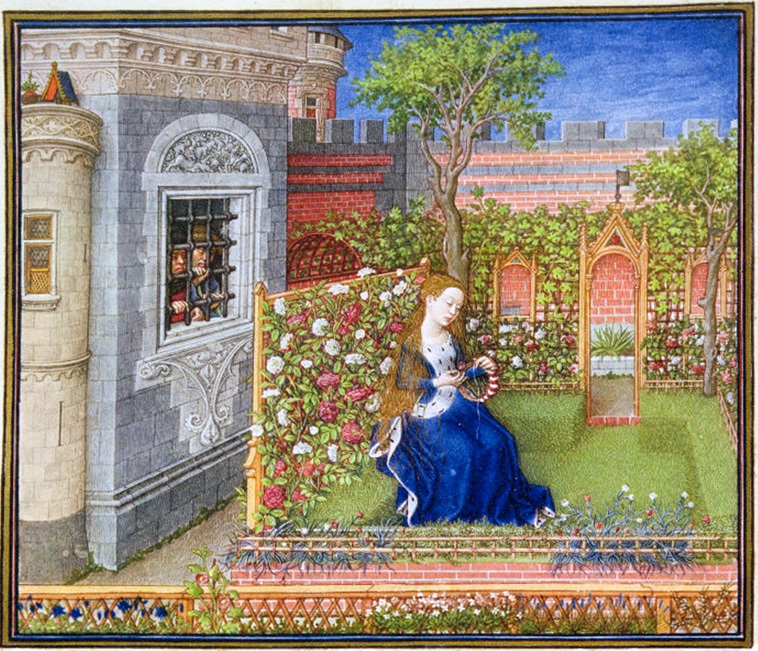 All kind of men and women, rich and poor, good and bad, literate and analphabet, from the city and the countryside, religious and warriors, merchants and peasants… a wide range of representatives from medieval society come to meet us in one of the most important texts of English literature. This entry was posted in canterbury tales on 21/10/2010 by mmateo1. Here you’ll find some interesting information about your reading. There are summaries of the tales and explanations about their meanings. Hope you like it and find it useful to prepare your exam! Canterbury is a beautiful city in the south-east of England, if you want to “surf” in it, click on this link and you’ll find many signts and information about this interesting old city. I have selected for you the tourist information webpage of the town, particularly the bit where you learn about an exciting visit based on Chaucer’s book. Have a nice trip! This entry was posted in canterbury tales on 20/10/2010 by mmateo1.